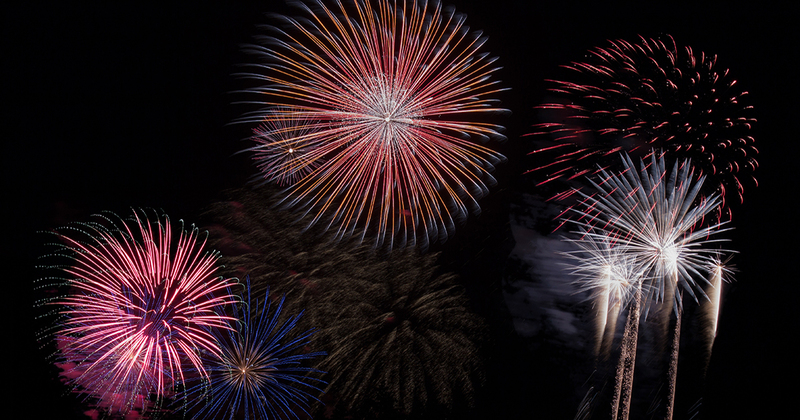 Keep cats and dogs inside when fireworks are let off. Walk your dog earlier rather than later – fireworks are less likely to be set off during daylight. Where possible hutches/cages should be bought inside on bonfire night into a quiet room or garage; it is best to gradually accustom your pet to this ahead of the day if possible.